Indeed– One of the largest employment search engines in the world, Indeed allows you to look for jobs in the field, location, and language of your choice. It is not limited to Phoenix, but you can specify that you’re only looking for work in the city or the broader Valley of the Sun. AZ Job Connection– This public job board lets you create a free profile with your resumé and other employment information. You can then seek and apply for jobs; employers may also see your profile while searching for workers. In either case, if you receive a job or interview offer, the platform will send you email or text alerts. PhoenixJobs– A site specific to Phoenix, this job board offers you access to more than 17,000 companies in the area. Whenever a new position becomes available in any major field, you’ll be able to learn about it here. AZ Central Job Search– Run by the Arizona Republic Newspaper, this engine lets you search for jobs in the area by field, location, required skills, and other specifications. 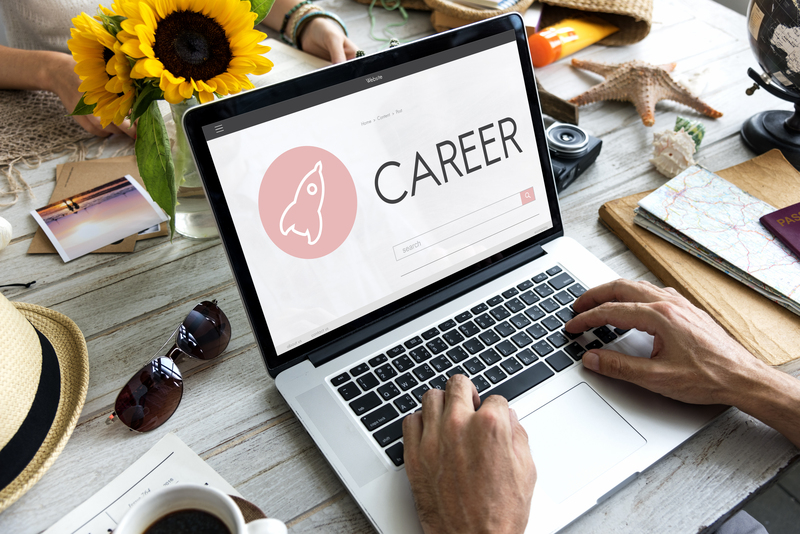 In addition to job search engines, you should sign up for networking websites, which let you display your resumé and skills while connecting with other professionals. Both in Phoenix and across the globe, LinkedIn is the best website for graduate jobs and networking. LinkedIn allows you to add your resume to their professional networking site and connect with recruiters, companies, colleagues and fellow alumnus. 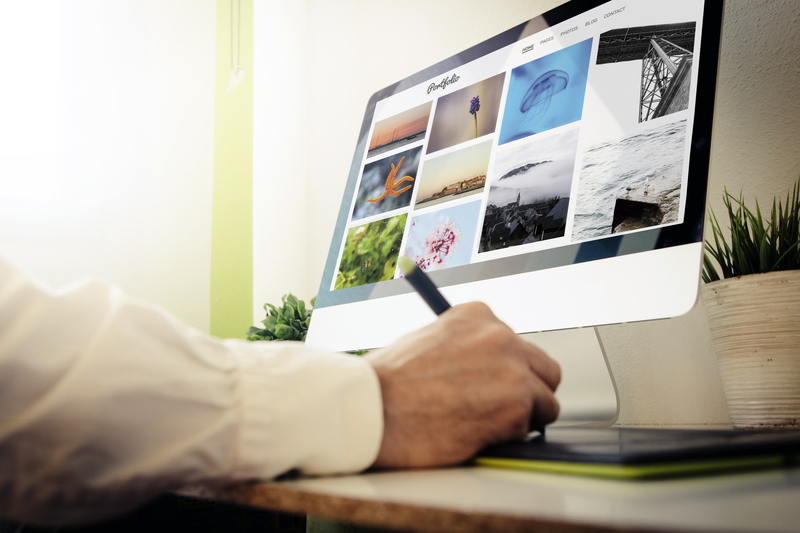 A way to stand out in the crowd is to create an online portfolio or website using Wix or WordPress. This should consist of all of the work that you have done to this point, your resume, a bio, and more info that will help with your job search! Potential employers will appreciate the extra work you put in. Khan Academy– Offering free classes in everything from math to business to art history to computer science, Khan Academy is a great place to learn new skills or keep your current ones up to date. DuoLingo– In a city as diverse as Phoenix, the ability to speak multiple languages is invaluable to employers. You should thus consider studying Spanish, Portuguese, Chinese, Korean, or any other of the dozens of languages available on DuoLingo. Codecademy– Phoenix is in the middle of a tech boom, with software and hardware companies valuing its open business environment and strong sense of community. If you want to get involved in this boom, you might consider sharpening your programming skills through Codecademy. The better you refine your skills after graduation, the more attractive you’ll look to employers. 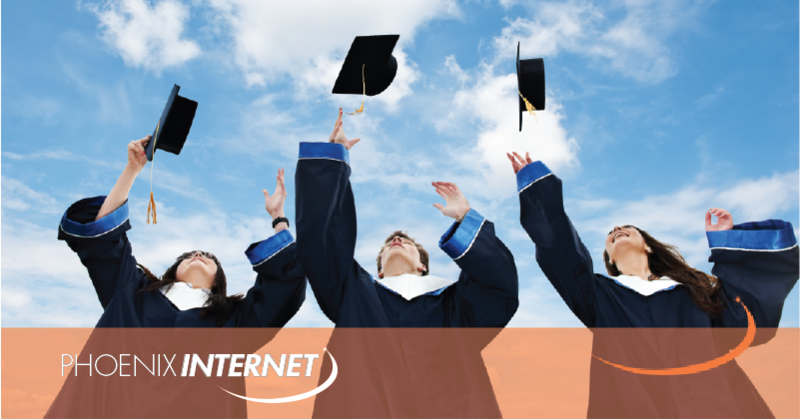 These educational websites hold the key to success in Phoenix. As valuable as these websites are, they’re only available to those with reliable Internet service. Phoenix Internet offers just such service to residents and businesses across the Valley of the Sun. For more information on the best career websites and resources, contact us today.